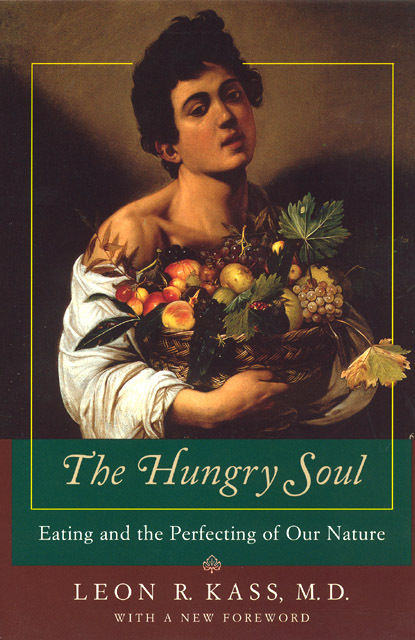 The Hungry Soul is a fascinating exploration of the natural and cultural act of eating. Kass brilliantly reveals how the various aspects of this phenomenon, and the customs, rituals, and taboos surrounding it, relate to universal and profound truths about the human animal and its deepest yearnings. Introduction: "Good for Food . . . to Make One Wise"